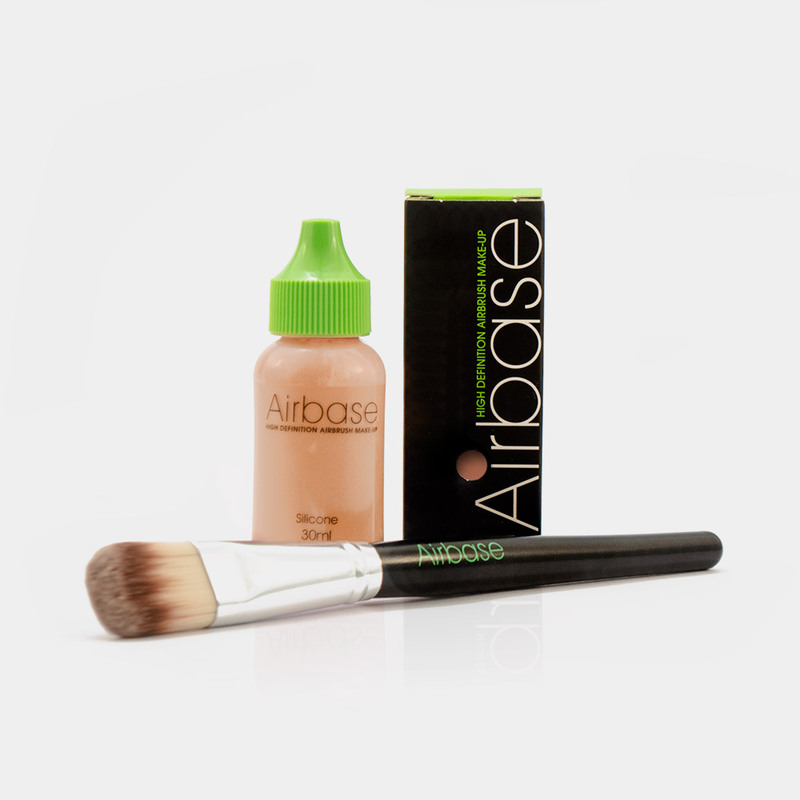 Airbase Make-Up's Corrector Palette contains 5 different shades and is a must have for any make-up perfectionist. Petrolatum, Lanolin, Propylparaben, BHA. May Contain: Titanium Dioxide, Chromium Hydroxide Green. 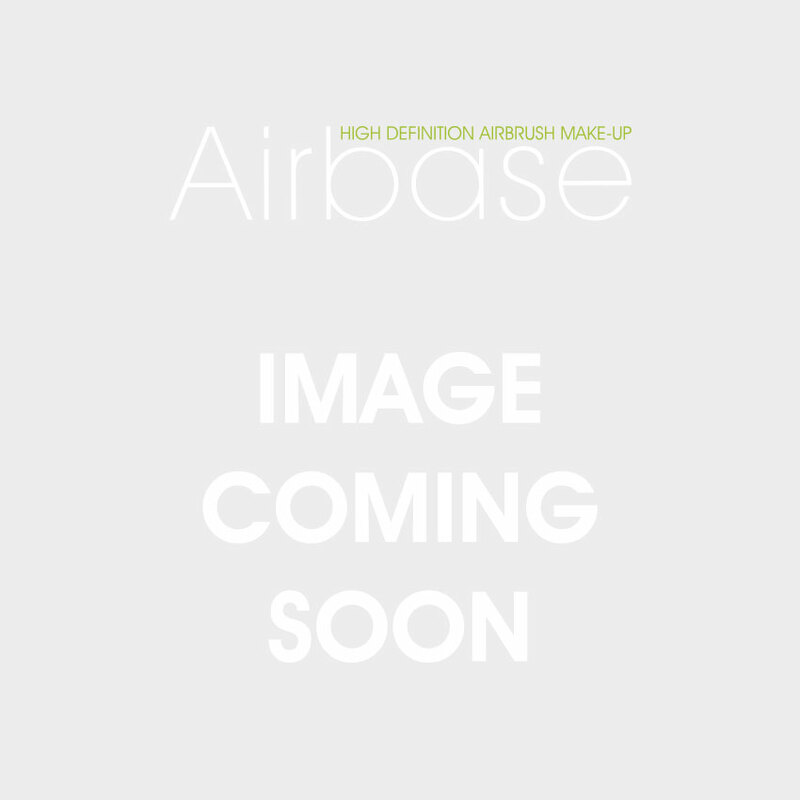 Zinc Oxide, Mineral Oil, Petrolatum, Isopropyl Myristate, Lanolin, Ozokerite, Kaolin, Calcium Carbonate, Carnauba, Butylparaben, Propylparaben, BHA, BHT. May Contain: Titanium Dioxide, Iron Oxides. Petrolatum, Lanolin, Cera Microcristallina, Tapioca Starch, BHA, Propylparaben. May Contain: Titanium Dioxide, Yellow 5 Lake, Red 6 Lake, Iron Oxides.